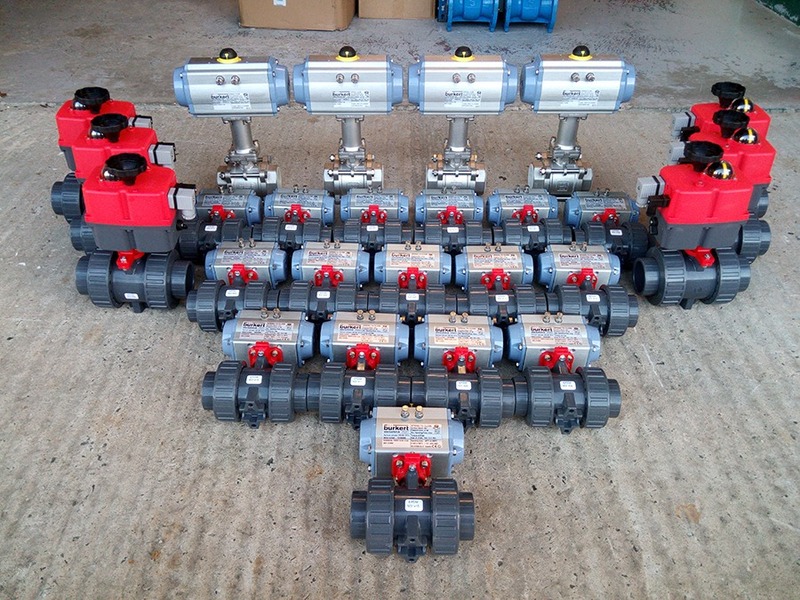 Starline Floating valves have a split body and a two or three piece bolted design. Valves are of screwed construction and seats which guarantee an automatic cavity relief in case of over pressurisation in the body cavity. 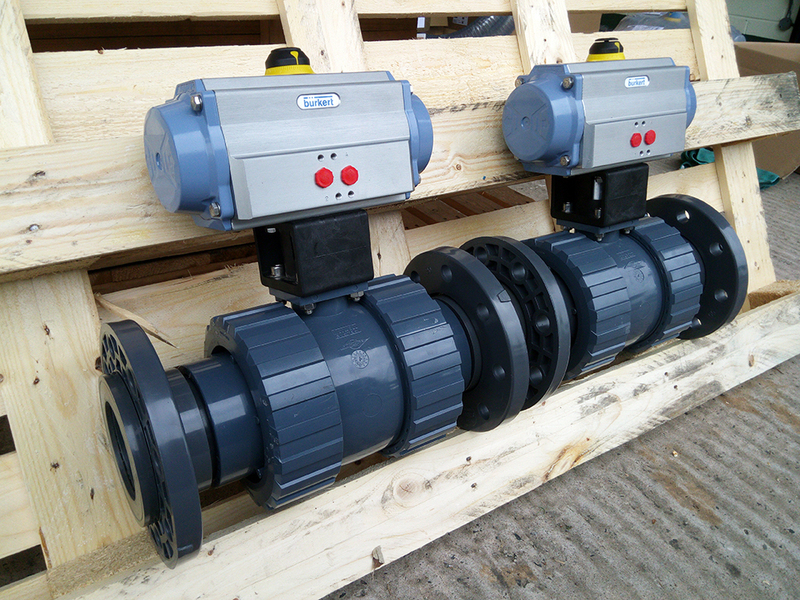 Trunnion valves are of 3 piece bolted construction with screwed, weld and flanged ends. 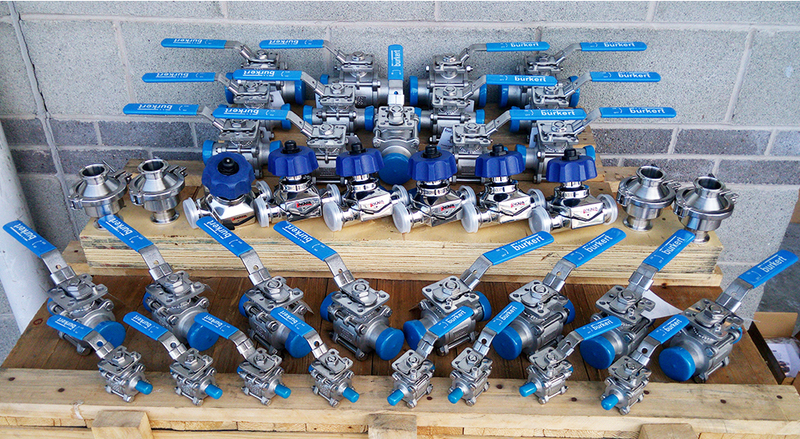 Standardstar and masterstar are forged valves with 3 piece weld ends and threaded floating ball valves up to 2” inch. 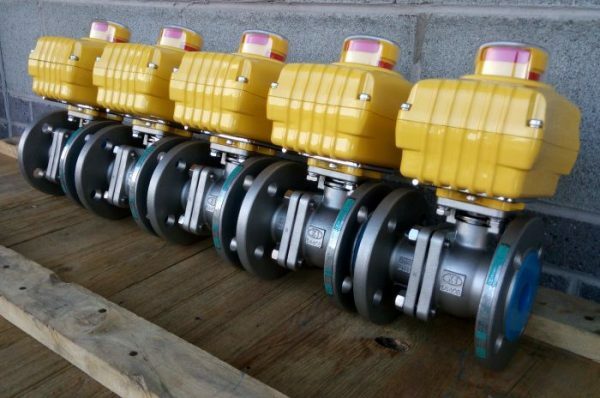 The Superstar valves are the same as above, available up to 4” inch. 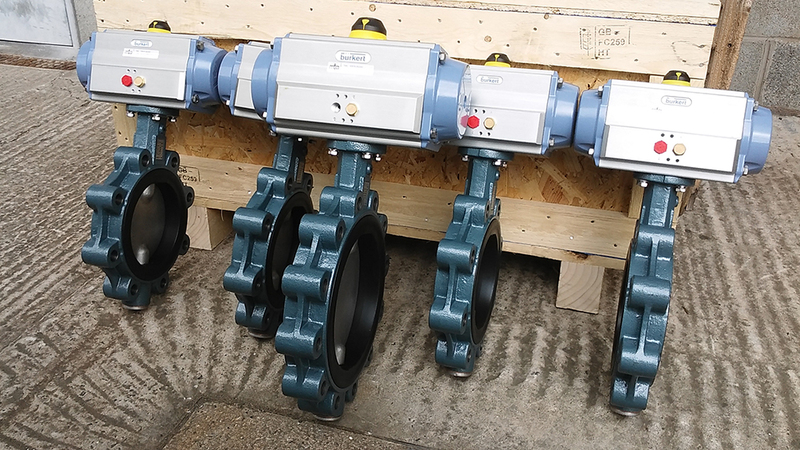 The Starline Splitstar is a 2 piece flanged ball valve and is available up to 8” inch with multiport weld ends. 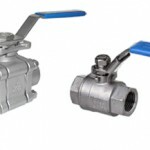 The threaded and flanged ball valves are available up to 3” inch. 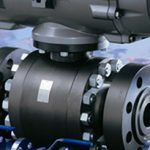 Threadedstar is weld ended, threaded and flanged ball valves up to 4” inch, also the Megastar is the same up to 2” inch only. Ultrastar is weld ended, threaded, flanged trunnion mounted ball valve also up to 12” inch.